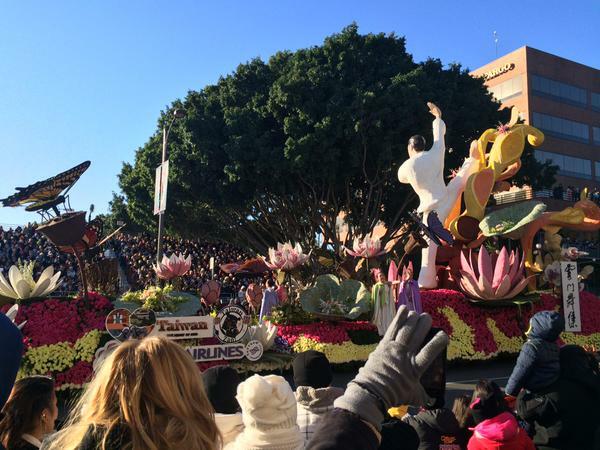 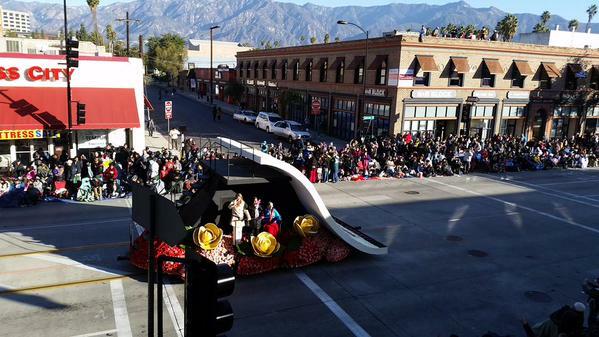 The Los Angeles Times offers live updates of the 126th annual Rose Parade in Pasadena, California. 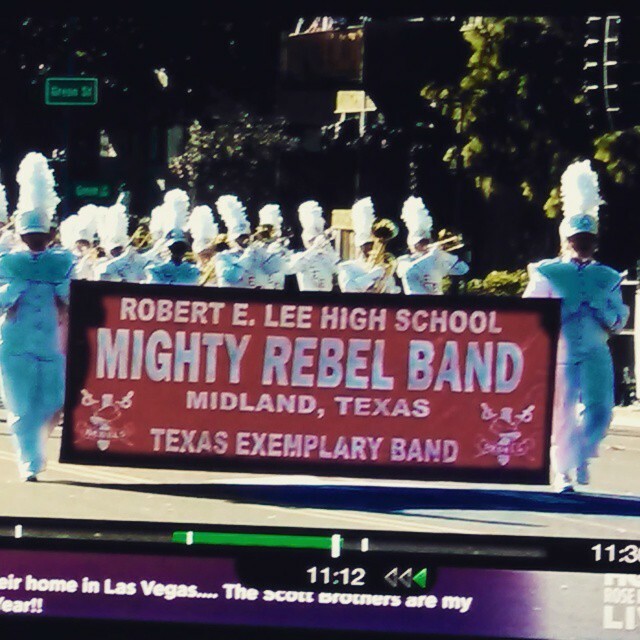 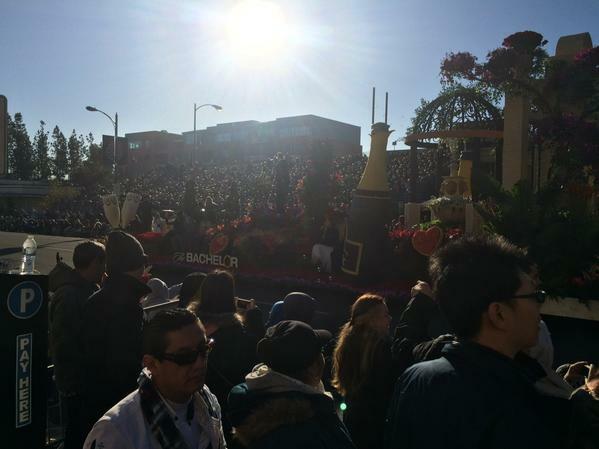 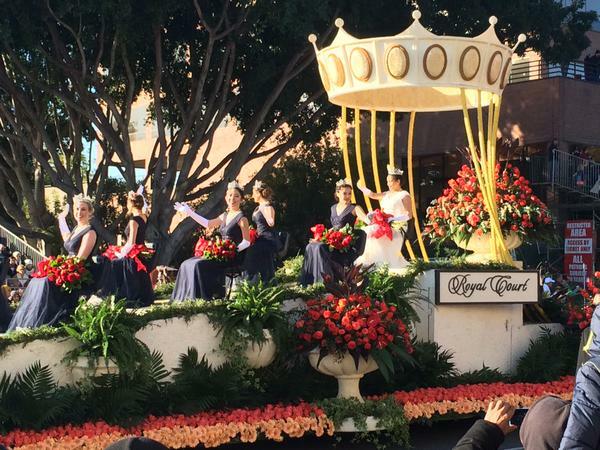 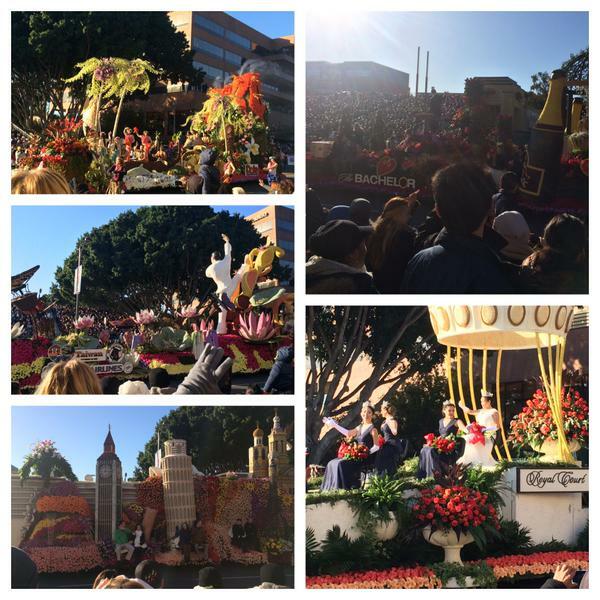 Why did I not the #RoseParade was a big thing? 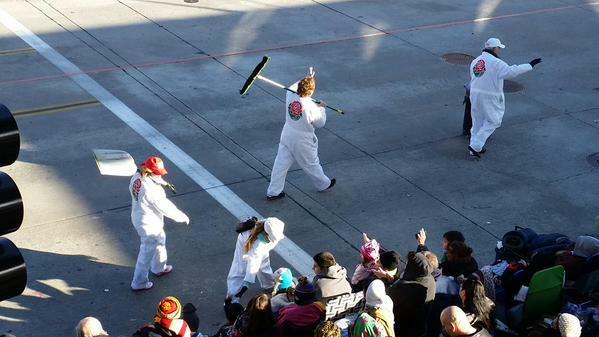 There are folks from all around nationwide: Florida State, Oregon, etc. 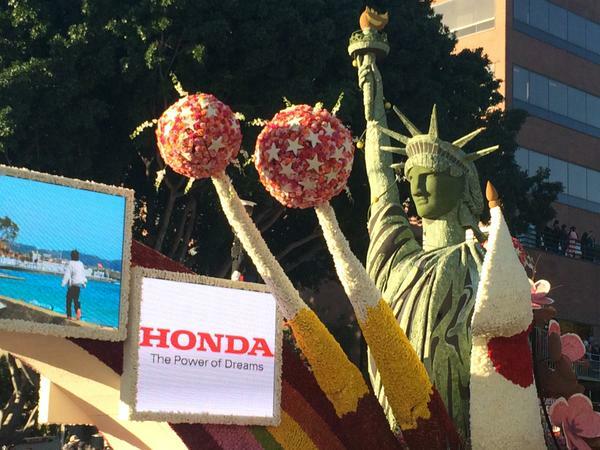 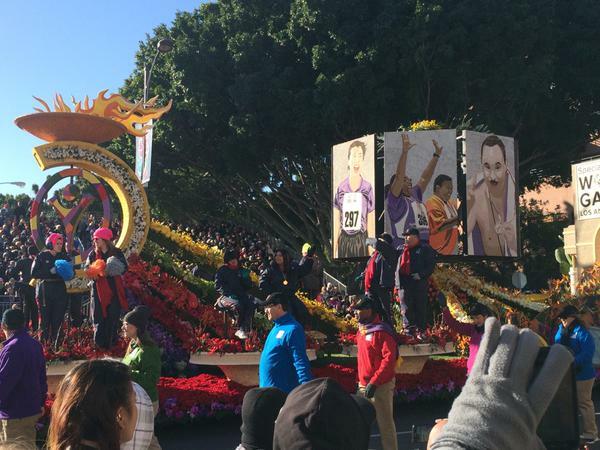 Liking the City of Hope float in the #RoseParade. 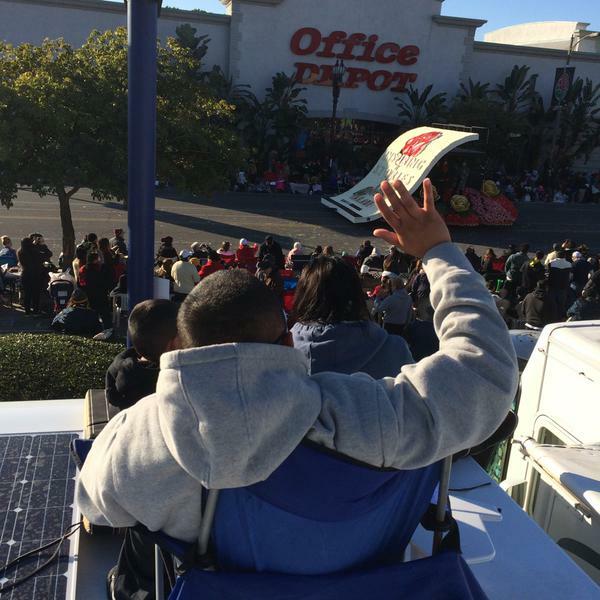 Seeing the families who've had members overcome cancer now ride side by side is great.